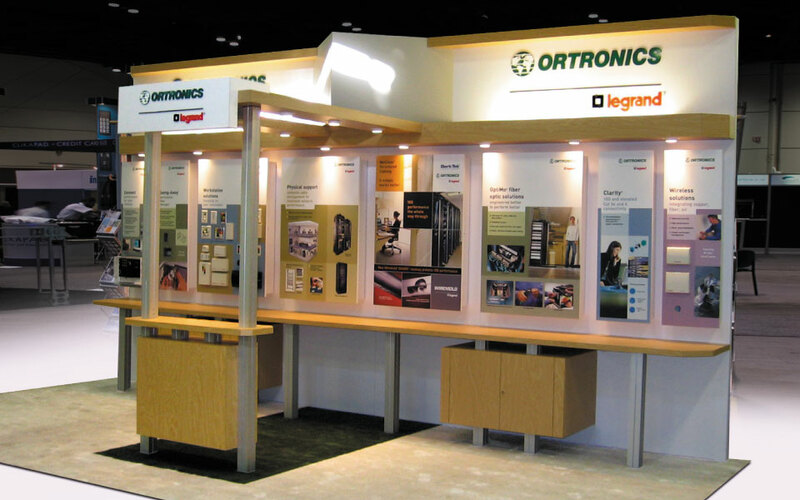 Ortronics is a global leader in infrastructure networking solutions. 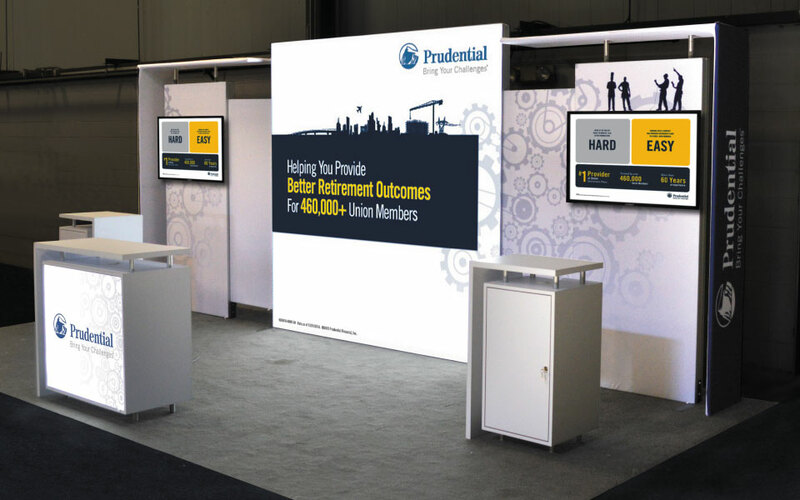 Creating a 10×20 trade show exhibit that portrayed the look and feel of their European showrooms was the design challenge. 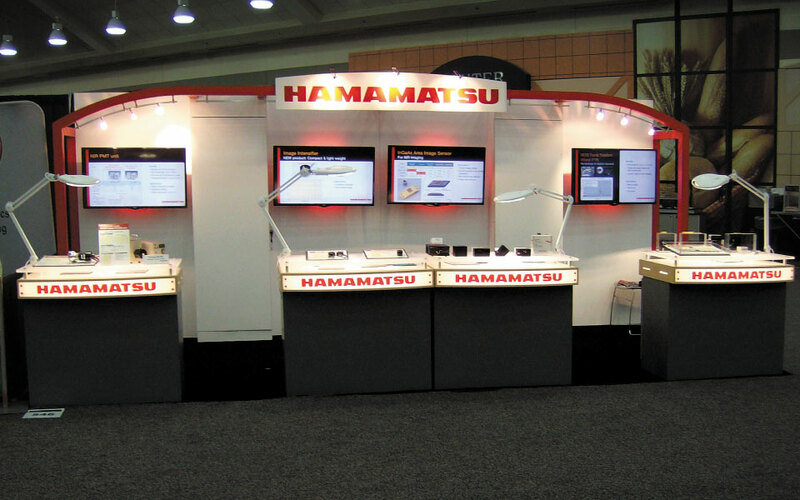 Attending multiple shows during the year, reconfiguration flexibility was also important. 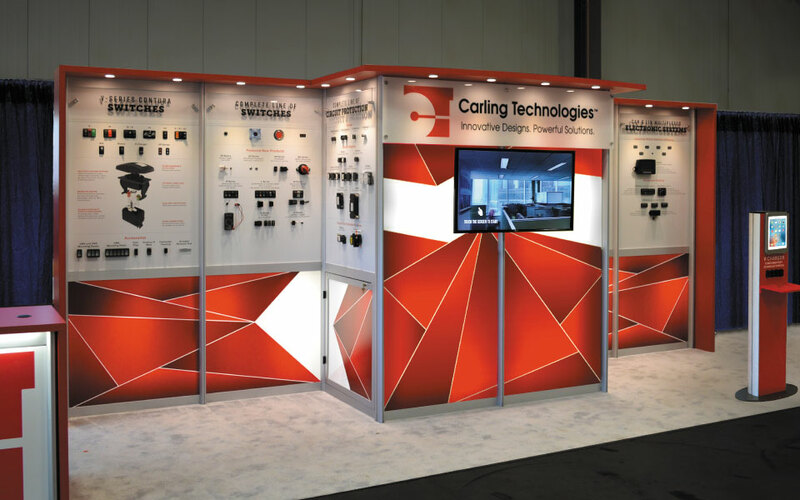 The design solution was a sleek, clean European style exhibit. It was engineered to be extremely modular, re-configuring easily into different sizes and heights. 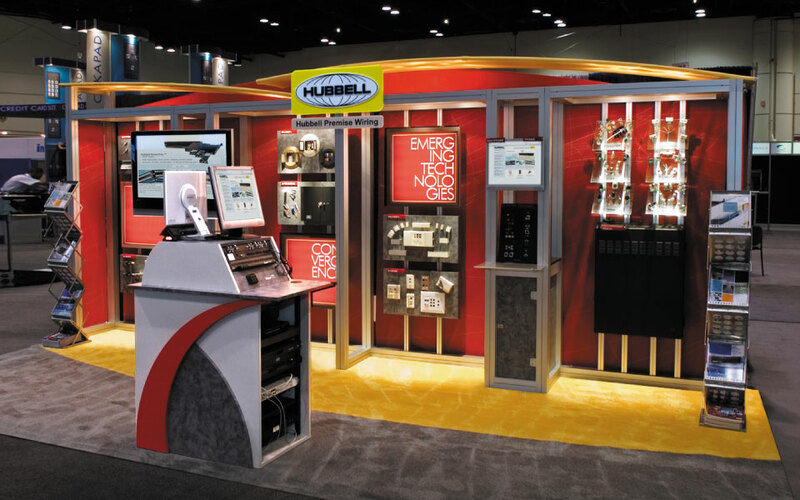 The creation of innovative “display cabinets” that opened allowed show attendees to not only see products from the front, but allowed easy access to the back. An important selling tool. 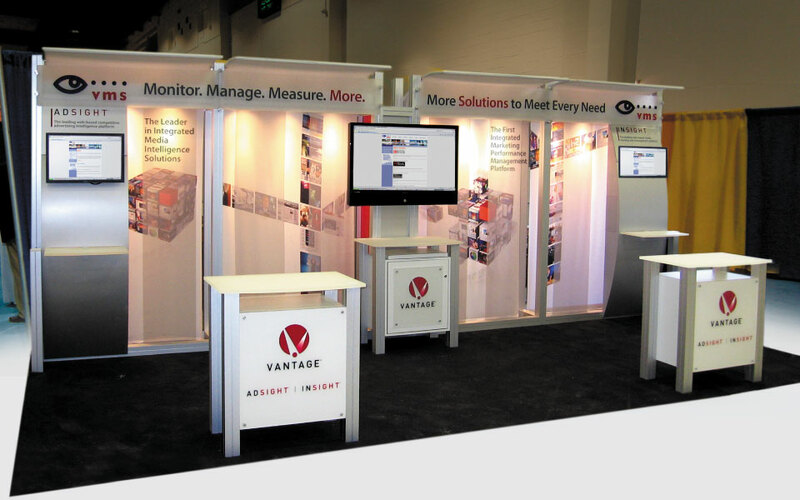 Dimensional logos branded the space and added to the high end feel of the overall display.